Dynamic Trace Matrix Building traceability matrices is a very important part of the validation process and provides users with documented evidence that the intended use of the system has been tested at the requirements or functional level. 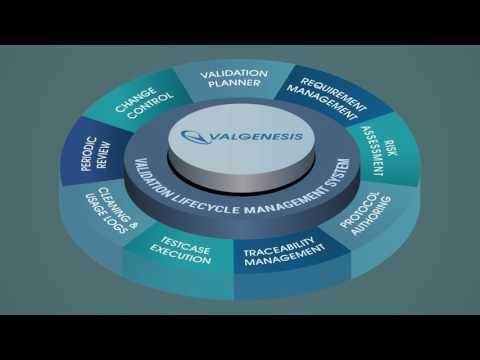 Within ValGenesis, traceability matrices can be created dynamically and updated in real time to reflect the changes made to requirements and test functions. The ValGenesis system allows users to include multiple documents to be mapped against each other; the system will automatically link individual requirements to test step levels. Building traceability matrices has never been so easy. With a few mice clicks the system automatically builds comprehensive trace matrices that provide both forward and backward traceability. The ValGenesis system also allows users to view the traceability between documents for completeness before routing them for review and approval, thus significantly reducing the overall time for authoring.